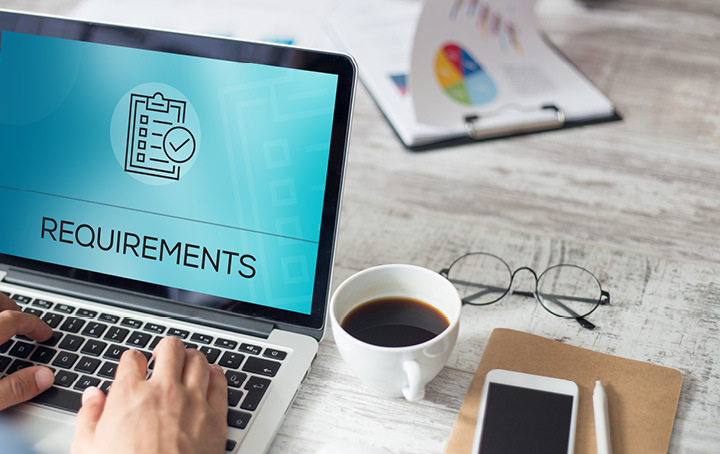 The Australian Securities and Investments Commission (ASIC) has released proposed updates to organisational competence requirements for financial advice licensees, in a bid to lift education, training, and ethical standards in the financial advice industry. The proposal is based on existing draft guidance published by the Financial Adviser Standards and Ethics Authority (FASEA). Broadly, the new education and training standards ensure that all relevant licence holders must have a relevant bachelor or higher degree, or equivalent qualification; pass an exam; meet continuing professional development (CPD) requirements each year; complete a year of work and training (professional year); comply with a code of ethics and be covered by a compliance scheme that monitors and enforces compliance with the code of ethics. The framework ASIC currently uses to assess compliance with organisational competence has 5 options for demonstrating the knowledge and skills of their responsible managers: meet widely-adopted or relevant industry standards or relevant standard set by APRA and have 3 years relevant experience over the past 5 years; be individually assessed by an authorised assessor as having relevant knowledge equivalent to a diploma and having 5 years relevant experience over the past 8 years; hold a university degree in a relevant discipline and complete a relevant short industry course as well as having 3 years relevant experience over the past 5 years; hold a relevant industry-specific or product-specific qualification equivalent to a diploma (or higher) and have 3 years relevant experience over the past 5 years; or a written submission that satisfies ASIC that the responsible manager has appropriate knowledge and skills for their role that also addresses all the information covered in the relevant regulatory standard. The new sixth option would require advice licensees to have at least one responsible manager who satisfies a knowledge component and a skills component. Both new and existing responsible managers who wish to satisfy the sixth option would have until 1 January 2021 to pass the exam, and until 1 January 2024 to satisfy the degree requirement, according to the proposal. If you would like some simple financial product advice about SMSF and your existing holdings, or some class of product advice about simple managed investment schemes, super products, securities, general insurance, life risk insurance or basic deposit products, your accountant with a limited AFS licence may be able to help. Contact us today to find out how.